Do you struggle to re-create that salon quality, bouncy blowdry at home? Struggle no more, as you can learn all of the tricks of the trade with our brand new Blowdry Bootcamp! 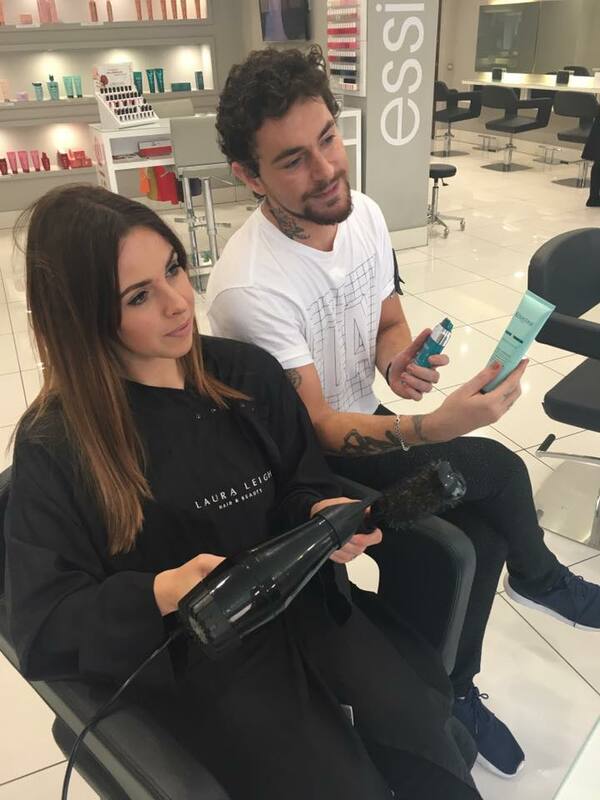 Launching on Wednesday 14th June and running from 9am – 10:30am, our Blowdry Bootcamp will show you all you need to know to create a perfect salon finish at home; leaving you feeling great and looking fabulous every morning. Our style director Luke will be running the Bootcamp, drawing on his experience creating picture-perfect blowdries for celebrities and models around the world to show you how to achieve the perfect look for your style every time. Taking you through every step of the Blowdry process, we’ll talk you through how to choose the right shampoos and conditioners, find the right styling products for your ‘look’ and how to then go about creating a style with a blowdry. To ensure you can put your new skills to good use, the price of our Bootcamp also includes two professional styling products to take home with you as well as a cheeky glass of Mimosa on arrival. The Blowdry Bootcamp is priced £120 and spaces are limited, so booking is essential. To find out more or to book your space, give the Front of House Team a call on 01242 530598.